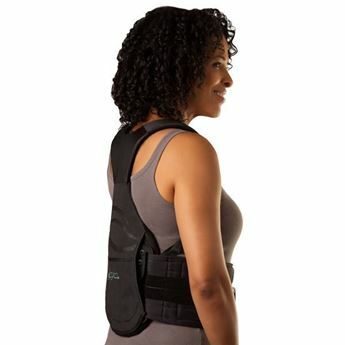 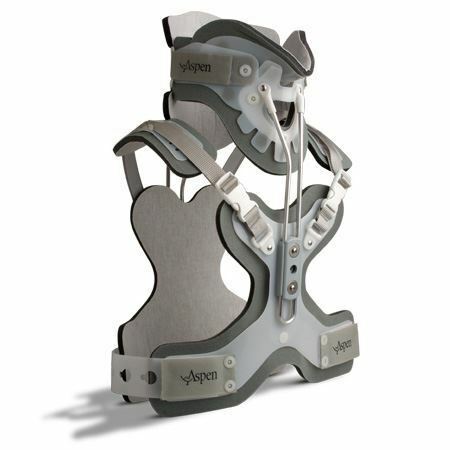 The Aspen CTO combines highly effective motion restriction of the cervical and upper thoracic spine with a level of comfort that makes it well tolerated by patients. 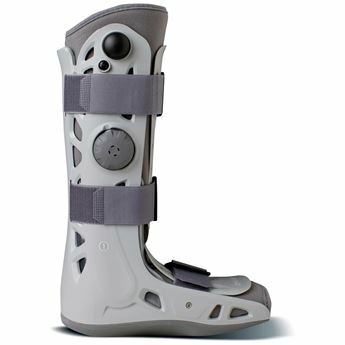 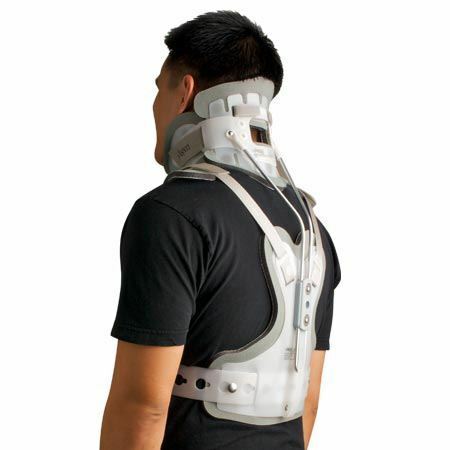 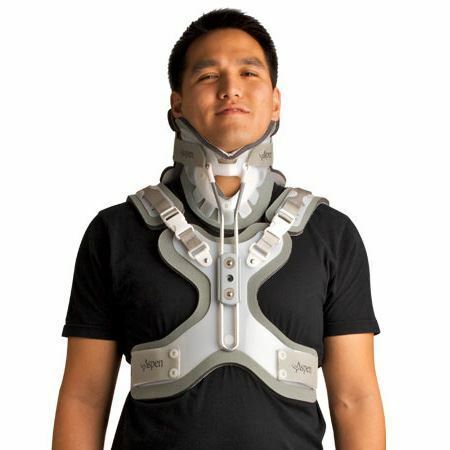 By incorporating design elements that allow the Aspen System to be "stepped down" from a 4 post CTO, to a 2 post model and then to a stand alone collar, it is now possible to tailor the degree of motion restriction to the specific needs of the patient. And, because no ferrous metal is used, the brace is MRI compatible.